It means so much to me when anyone takes the time to post a comment about one of my recipes. So I just want to say “thank you” to all of you who let me know that by sharing my home cooking, I’m making a difference. I don’t allow ads on this site or accept any sponsors so the only reason I created this place was so I can share what I love. 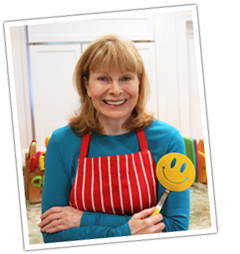 So thank you for your comments and please continue to send your feedback on my recipes. I appreciate it so much! ~My most popular recipe on Youtube is Pepperoni Pizza with over 190,000 views. ~My most popular recipe on Pinterest is Beef Stew with over 50,000 pins. ~The recipe that generated the most comments on this site is Cabbage Rolls. ~People from 143 countries have visited this site. 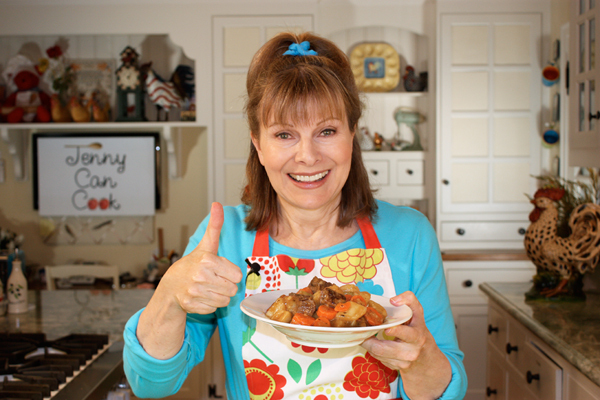 I wish you all good health and happy cooking! One Comment on "Thanks for All the Thumbs Ups"
My ! am I glad I found you on uTubes …best, but best and most enjoyable of all cooks, chefs and wannabes in the kitchen. Thank you ! let’s have more of you,please. Paola Mirella Wright in Rovigo, Italy.